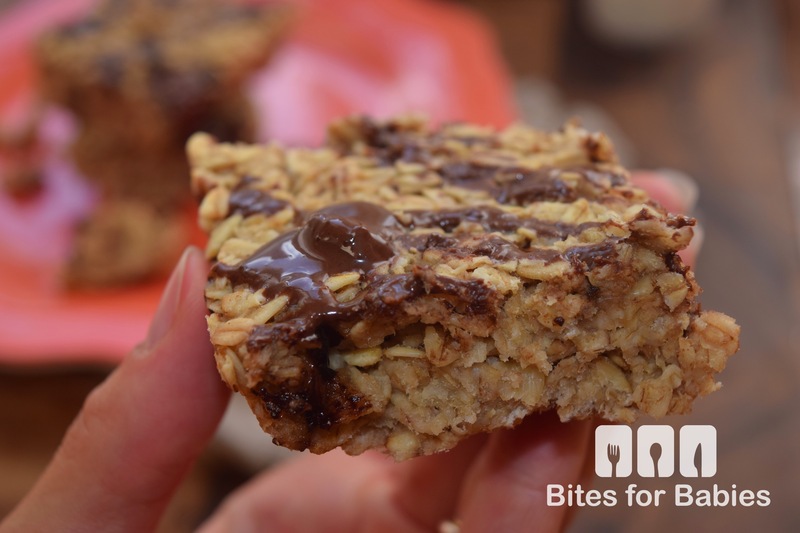 These wholesome banana oat breakfast bars are a delicious, healthy option to serve the kids in the morning. They have the flavour of granola bars thanks to the fiber-rich oats and have a soft, chewy, texture, just like a dense cake. Overripe bananas never cease to amaze me. There was a time when I thought that the only option was to throw them out the moment I noticed the bruised, dark spots on the peel. In the last few years, I’ve realized that they are a cook’s blessing in disguise! Bananas are super healthy-packed with potassium, fiber, vitaming B6, and manganese. 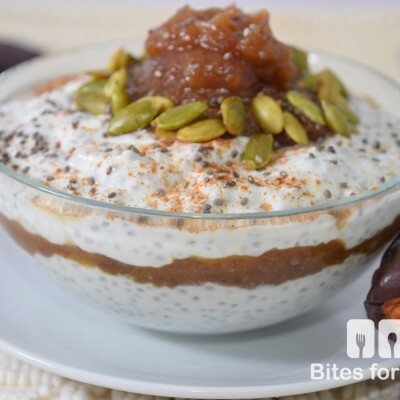 They are also a very versatile (often underrated) fruit- you can freeze and puree them into a delicious vegan ice cream, make raw puddings or smoothies, mix them into overnight oats, or use as a substitute for sweetener in baked goods. 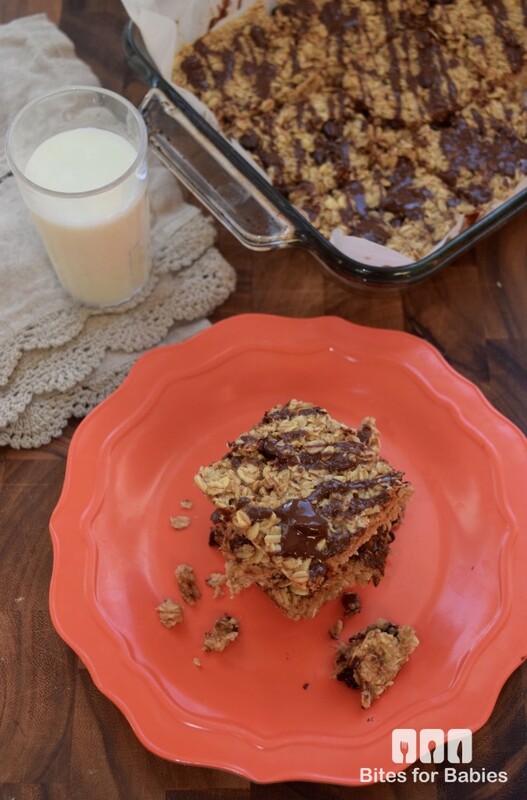 These bars are naturally sweetened with ripe bananas and pure maple syrup and make for a healthy and filling breakfast or midday snack for packed lunches, or for moms and dads. You can whip up this recipe in under 5 minutes then simply pop them into the oven for about 15 minutes, and there you have it-a healthy, filling breakfast, after school snack or grab n’ go treat for a busy day. Preheat the oven to 350°F. Whisk the eggs in a large bowl until fluffy then add the vanilla, maple syrup and coconut oil, whisking again until combined. Add the remaining ingredients and mix with a large wooden spoon or spatula until combined. Transfer the batter into a 9 x 9 inch baking pan lined with parchment paper. Bake for about 15 minutes or until a toothpick inserted into the middle comes out clean. Serve warm with a cool glass of milk for breakfast or pack up for a midday treat. Store in the fridge in an air tight container and consume within 5-6 days of preparation. Thanks for the feedback Jody…and I’m so glad they’re a hit with the entire family! Those look amazing! My kids would even eat that I’m sure. Thanks! so how many calories do you think that is and can I eat a small one if I’m on a diet…? Looks so yummy! I’m not sure about the exact number of calories but they’re definitely healthier than most breakfast bars. If you’re concerned about calories you can omit the chocolate chips or swap the coconut oil for applesauce (although that would change the flavour and texture somewhat!). I have a recipe very similar to this and love it! I add protein powder to mine too for an extra boost of protein. Protein powder sounds like a great add-in…i think I might make an extra batch for myself with protein powder in it! We are stuck in the cereal rut right now. This looks amazing!! What a delicious way to jump start the day! I will definitely have to try these sometime. These look so tasty! This would be perfect for my husband’s breakfast before work. So are my kids! They would eat them all day long if they could! Thanks for this easy to follow recipe. Love it! These look very delicious. I’m always looking for new recipes to make for breakfast. I normally eat a light breakfast, and these would be perfect. These are ight in the sense that you don’t need to eat a huge portion for them to be filling! You would be surprised at how many ways you can use ripe bananas in recipes! I’m a vegan and I love ice cream. I would love to make ice cream from bananas. Those breakfast bars look amazing! I love making banana ‘ice cream!’ I add coconut flakes or Nutella…the options are endless! Yum! These look amazing. I would definitely eat these for breakfast! Thanks for the recipe. I so love banana and the products made of banana. But this breakfast bars, I haven’t tried this yet before. It looks delicious though. Hopefully I can make one for myself. You can definitely make them…they are so easy to make! I usually add mine to smoothies as well…but I’ve been baking with them a lot lately. I used to make a similar oat bars for breakfast, but I must have forgotten about it somehow. They are great though. So easy to just grab one of the breakfast bars for a quick breakfast on the go. Once in a while I get reminded too of some old recipes I used to make! Hope this inspires you! Yum! I keep throwing away mushy banans promising myself that next time I’ll use them for baking. These banana bars may be something my kids can eat before a busy day! I used to do that…now I put them right into the freezer! I’m pinning this asap. It’s the perfect breakfast bite, because I’m not usually hungry for breakfast but still like a little something! Looks delicious. Were they hard or soft? They are not super soft…very dense but definitely not hard like a granola bar. I thin it’s hard to find gluten-free bakign recipes that stay true to the flavour and texture of the original recipe…I think this one does! These sound delicious. I bet my kids would love these energy packed bars. These look amazing. I know they would be gone fast in my house. I will have to give this recipe a try. Yes, they would…they were gone in two days, lol! Those look so good. Great healthy option for the morning. I love oatmeal in baked good… just not plain. I never used to eat oatmeal or oats as a child…but since I’ve had kids I’ve become obsessed with them! I have no doubt that is delicious! I love bananas and my week is not complete without having my fave bananas. I must try your recipe. Mine too…I have one a day! This lookls supper uasty and healthy. THanks for sharing the recipe, I would lo=ve to make this! I love breakfast bars and these look great!! I love pretty much anything with bananas and oatmeal! LOL! I am a sucker for any kind of oat bars like these. They look delicous, and very healthy too! Me too! 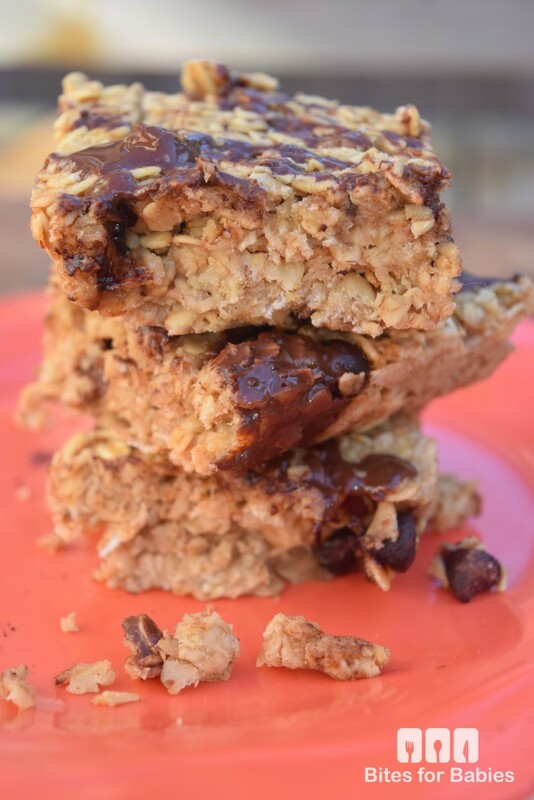 I alternate between overnight oats, granola bars, or these breakfast bars…,my kids love oats! Oh my. These look so good. I have been looking on pinterest for a good recipe for these and I think I’ve now found it! Pinning! These look like a great way to start the day. Delicious! My kids love bananas and I think they would love these for breakfast! I love breakfast bars. These look delicious. Would love to try them! I love bananas, too, and I like that drizzle of carob or chocolate chips running through the bars. Looks like my kind of breakfast! I love carob chips!! Banana and chocolate (or carob) is such a delicious combo! This is a great healthy recipe and very easy to follow. My kids love banana too. I love easy to make nutritious treats for my family. This recipe has earned its place in my collection. Wow, good to hear! Thanks! I have never made bars like this with bananas in them. These sound amazing! Perfect homeschool breakfast! Yes! They would definitely fill little kids’ tummies first thing in the morning. These look awesome! I know my boys will love them and I am sure I will too. Oh yum, I could totally go for one of these as a midday snack. That banana taste would be awesome! 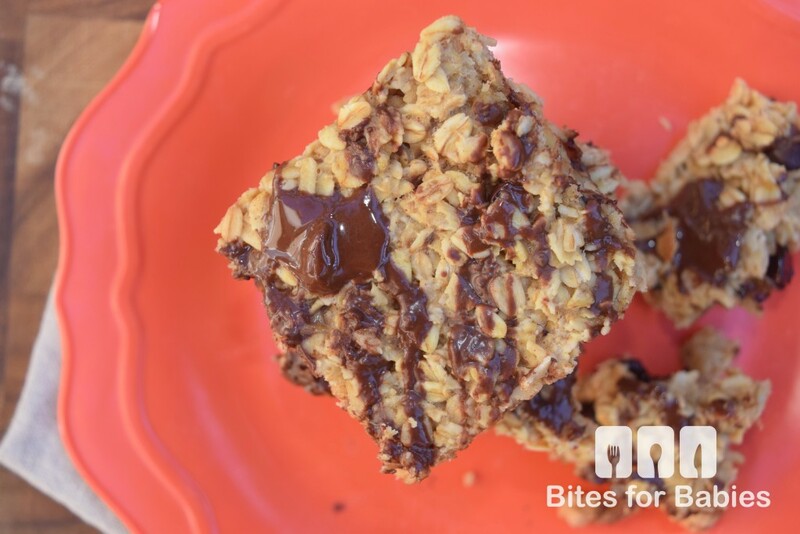 These looks SO good and Oatmeal with chocolate! There is no wrong there! YUM! Heck with the kids. These would be my special snack stash! I love the chewy bars SO MUCH!! Makes perfect sense!!! I devoured these as well! Wow, that looks so yummy. I like easy recipes like this. I am going to try this soon. Oh wow! These look delish!! They are quick to make and quick to cook…these would be perfect for you! Best breakfast ever! I cannot wait to get that into my belly. Yummo! My kids do as well…I love to switch up breakfast options too. Anything with oats in it is always well-received! Those sound like a great on the go breakfast idea. I am always busy in the mornings, so these are perfect for me. 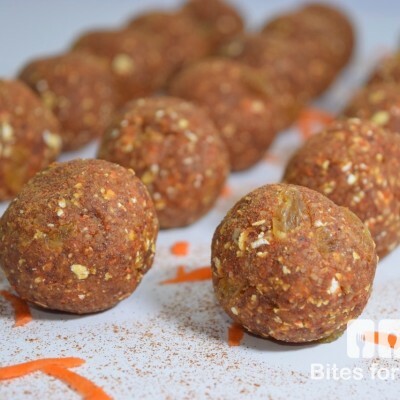 They are…they’re also decadent but healthy for you too so you don’t have to feel guilty about eating them!